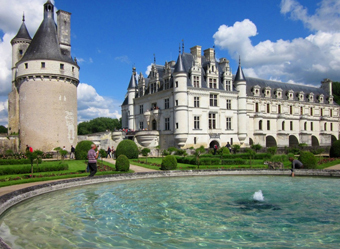 Have you seen the Magnificent Châteaux of the Loire Valley? 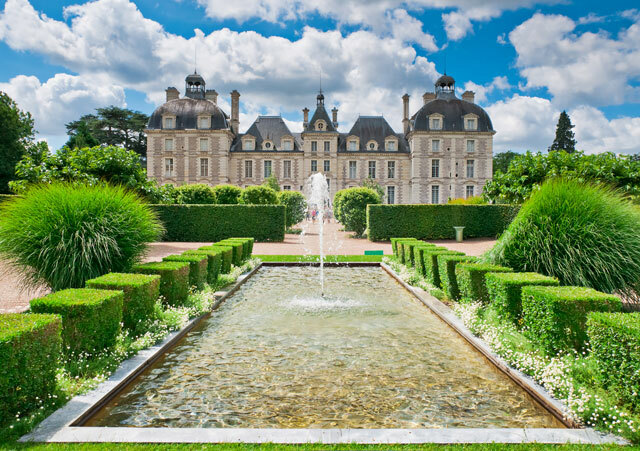 The châteaux of the Loire Valley are renaissance spectacles, bourgeoisie displays of magnificence, and other such grand descriptions to fit their look. The Difference between Châteaux and Castles? 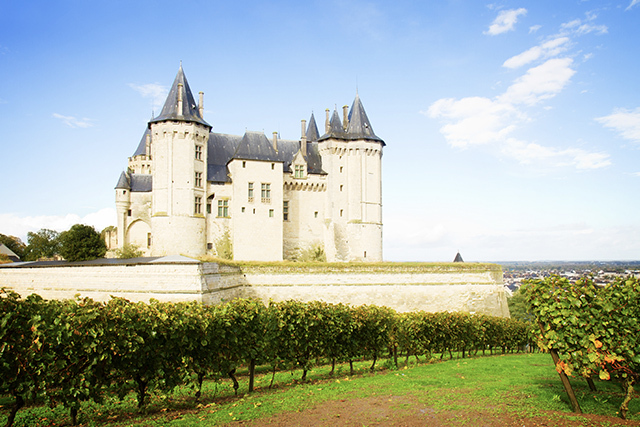 Château and castle can mean the same thing in France, château often refers to a wine estate or vineyard too. 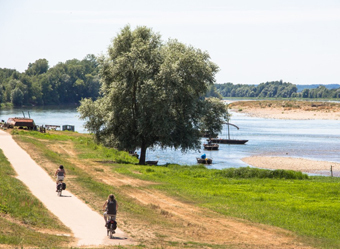 This is especially prominent around the regions of the Loire and Bordeaux. Around the C16 and C17 there was some division amongst the French royalty on where to lay their hats. The monarchy wanted to move back to the capital of Paris, but that didn’t stop these river structures being popular retreats whenever the rich and the noble could get there. Perhaps the lack of frequent use is the key to their pristine condition, perhaps it’s the care that went into their construction, or perhaps it was some very efficient cleaners. But their condition only bothers me so far as me enjoying their splendour. Some of the châteaux were destroyed or commandeered as military posts during the French revolution, where many of the original inhabitants were executed for being posh – I’m paraphrasing here – so this is not a comprehensive list, but rather a look at the most brilliant. 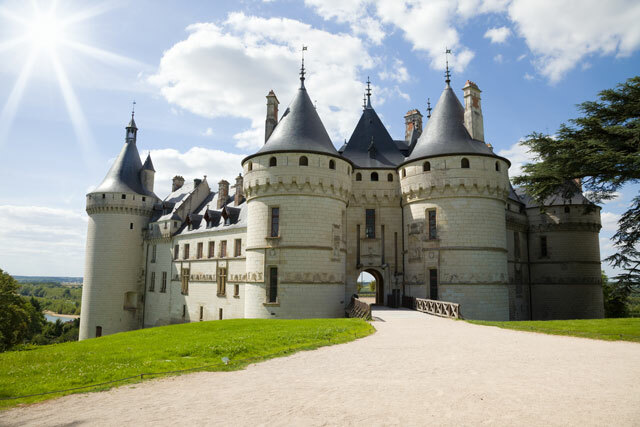 If you want more in-depth information on these buildings, or want to see the rest, take a look at Châteaux de la Loire as they offer a valuable resource to anyone interested. 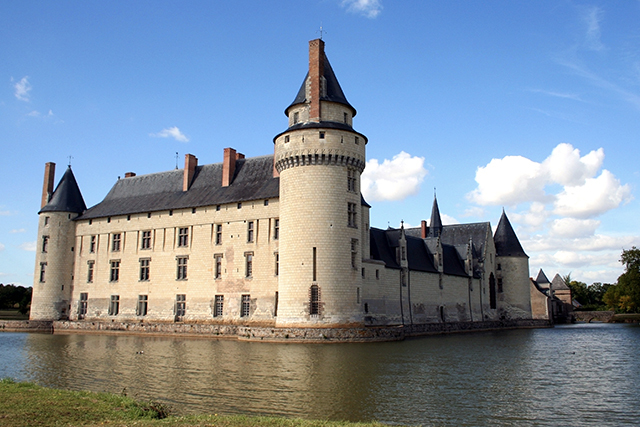 This C14 château has a formidable moat and is, by no small measures, a beast of a fortress. It is also the most Easterly of all the Loire châteaux. 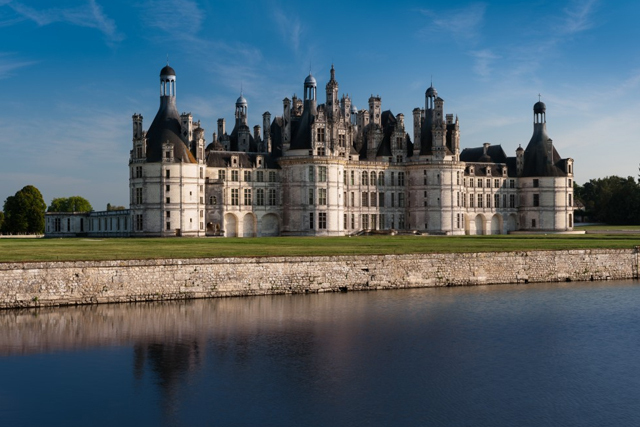 Château de Chambord is probably the most recognisable of all, if not for its size, then perhaps because of the rumours surrounding who designed it. There have been hints that da Vinci had a hand in the complex and regal structure. 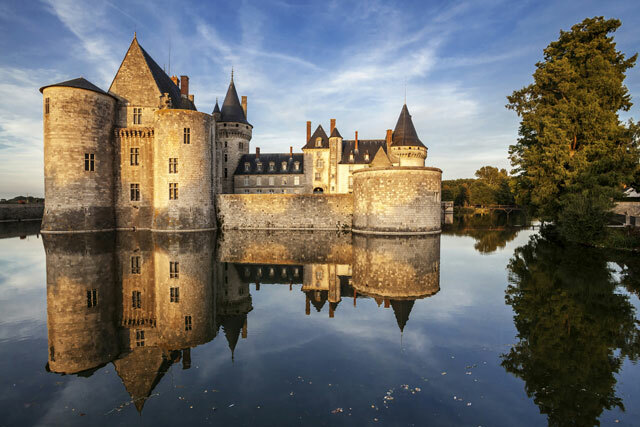 This château isn’t likely to repel any hostile forces, but it certainly looks good. 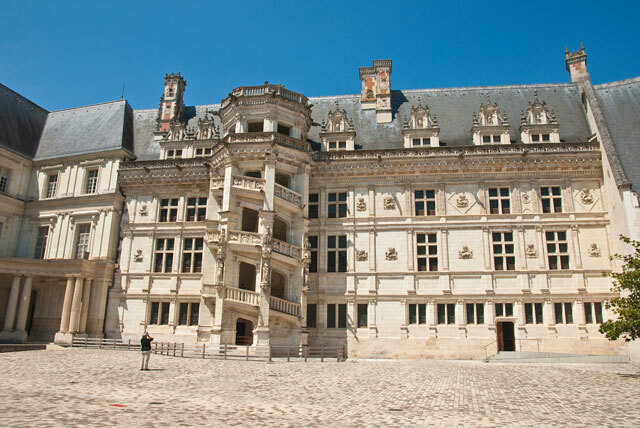 The castle of Blois is now home to 35,000 works of art, so is definitely in use. Château de Cheverny has been with the same family for over six centuries. It’s no surprise, really. Who would ever give it away? The castle was built in the C10. Looks good for its age? That’s because it was destroyed and, later, rebuilt in the C15. The award to the most Disney-like castle goes to this one. This castle did have military purpose, controlling river activity between the towns of Chinon and Saumur. The castle features in Alexandre Dumas’ novel, and was built into the river, rather than on the banks. This castle has had the most different uses in its long time on this planet, from prisons to galleries and even an ammunition depo. If you are one of those people, please say exactly that. To miss a gem that someone cared enough to mention would be a great crime, so we’ll definitely consider adding it to the list. 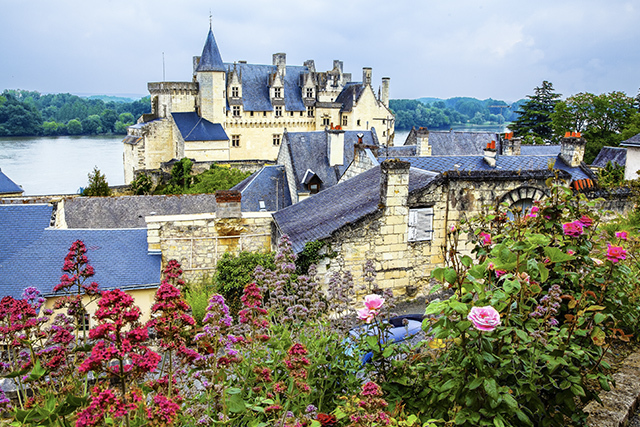 Great write up on the Chateaux of Loire. Short and simple for our guests to refer to :) Thanks.